Help Christian Academy of the Bluegrass when you purchase from Amazon.com, Kroger, and purchase products with the "Box Tops for Education" stamp! Find out more HERE! 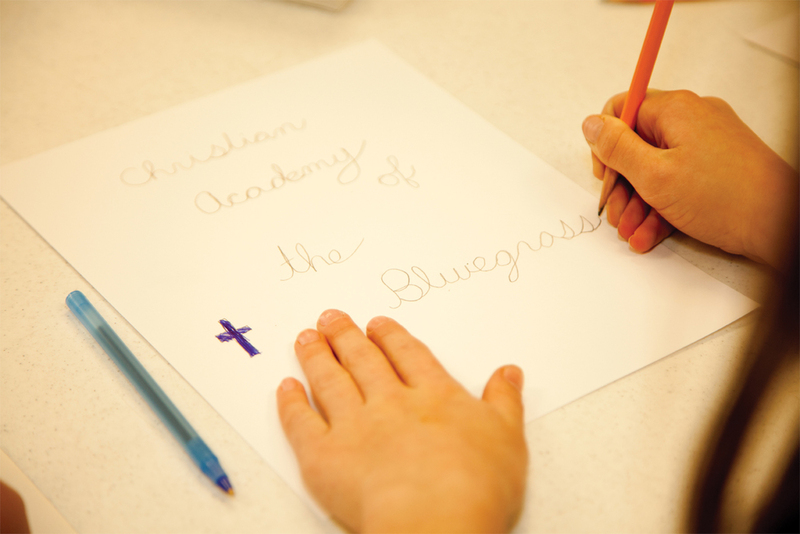 Christian Academy of the Bluegrass is a private educational institution seeking to infuse biblical values into every aspect of day-to-day learning. Our goal is to nurture students academically, spiritually, and socially. We offer small class sizes and affordable tuition in a student-centered environment. We are currently enrolling for the 2019-2020 school year. Enrolling is easy. You can apply online or download a hard copy for mailing. Christian Academy of the Bluegrass depends on the generosity of others to be successful. To keep tuition affordable we have many opportunities for those seeking to help. Above all we request your prayers for the success of our students and the school.